Realme is committed to rolling out timely updates to its devices. 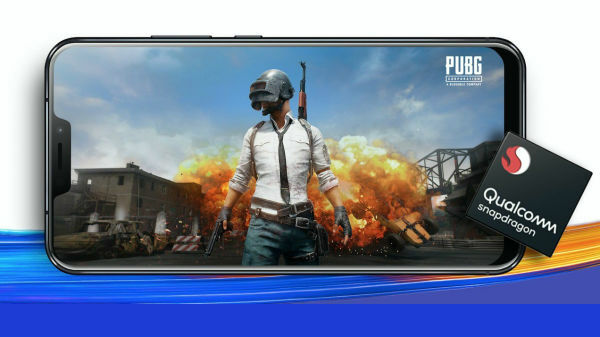 Recently, Realme smartphones have been hitting the headlines for the price hike that was implemented on the Realme 2 and Realme C1 smartphones. Following the same, the company confirmed that the Realme 2 Pro will not receive any price hike. In addition to the pricing related details, details regarding the imminent updates of these smartphones have emerged online now. 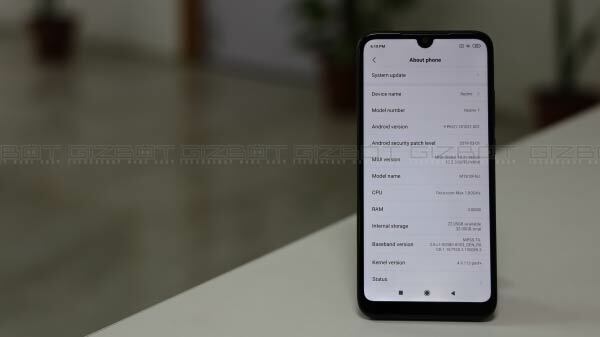 In a recent development, it has been confirmed that the Android 9 Pie update will be rolled out to their first smartphone - Realme 1. The official Realme Twitter handle has confirmed regarding the rollout of the update in response to a customer. However, there is no clear information regarding when exactly the update will be rolled out to the smartphone. Besides this, the company's CEO Madhav Sheth has tweeted that the Realme 1 may also witness a price hike in the coming weeks due to the declining value of Rupee. In addition to Realme, even Xiaomi and Asus have increased the cost of select devices and the same will continue unless the rupee's drop ceases. While the Android 9 Pie update for the Realme 1 is confirmed, the Realme 1 is on the verge of receiving the ColorOS 5.2 update. Realme has also announced on its website that all of its offerings will receive a host of updates. The company has also detailed the update roadmap for its devices. Going by the same, the Realme 1 received an update on November 10 to ready it for the ColorOS 5.2 update. The actual ColorOS beta update will be released on November 16 and will fix the develop options' flashing, headset icon, and single-swipe notification dismisses. And, the stable ColorOS 5.2 update will be rolled out to the Realme 1 on November 25. The Realme 2 and C1 will receive the November security patch that fixes the Android OS and Realme's own security issues that can be used to exploit vulnerabilities. Also, the Realme 2 Pro is listed to get an update on November 20 to prepare it for the ColorOS 5.2 beta update. It is said that the beta update might be rolled out in a few days from the mentioned date.